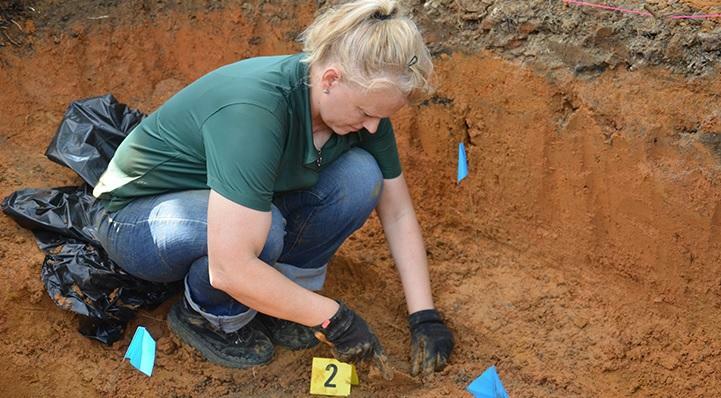 University of South Florida researchers have identified the remains of two more people buried on the Dozier School for Boys property in Marianna. According to USF researchers’ latest status report, they’ve made 2 more IDs—bringing the total to five. University of South Florida researchers say they’re going to continue searching for the remains of a boy believed to have died at the now-closed Dozier School for Boys, after an attempt to exhume his remains in another state proved unsuccessful. 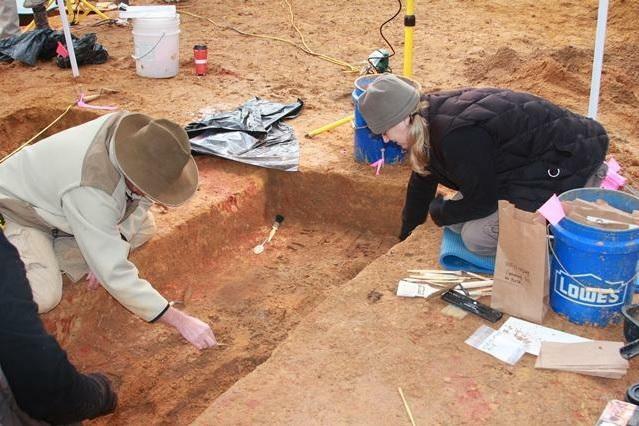 A team of researchers say they’ve identified the first set of unearthed remains on the property of the now-defunct Dozier School for Boys in Marianna. 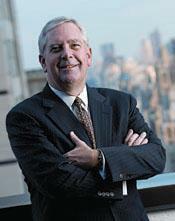 It’s the first move towards closure one family has received, and some say it’s about time. 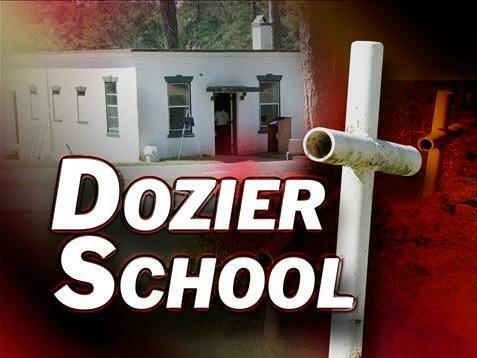 University of South Florida researchers are expected to make an announcement Thursday regarding their continuing dig to unearth the remains of boys believed to be buried on the property of the now-closed Dozier School for Boys in Marianna. 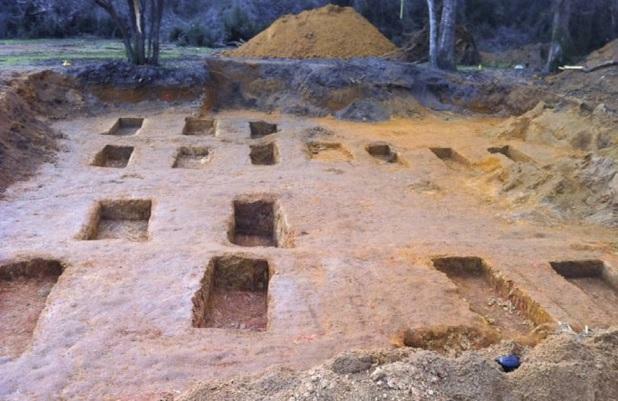 The goal behind exhuming the bodies is to provide closure to families searching for answers into the fate of their loved ones believed to have died from alleged abuse at the former North Florida reform school. 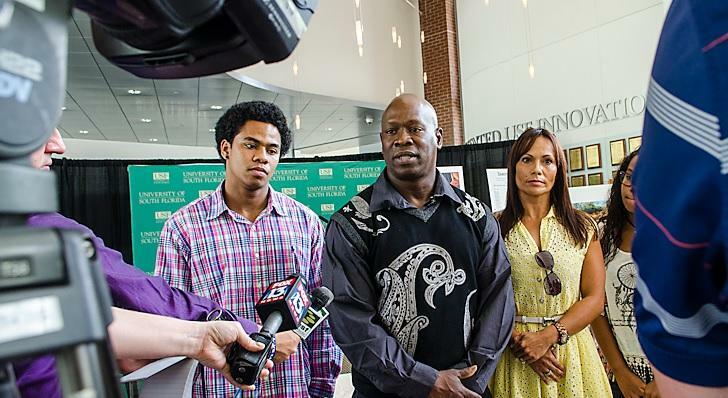 In a few weeks, University of South Florida researchers are expected to resume exhuming the bodies of boys buried on the Dozier School for Boys property. 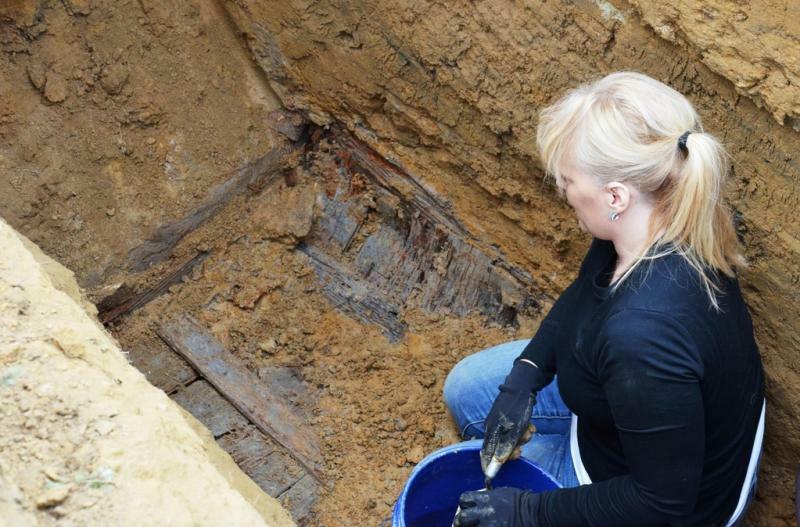 Already, researchers have discovered more skeletal remains than previously thought on the grounds of the North Florida reform school–a school with a history of alleged abuse. And, researchers are now asking for the public’s help in providing closure to the boys’ families. 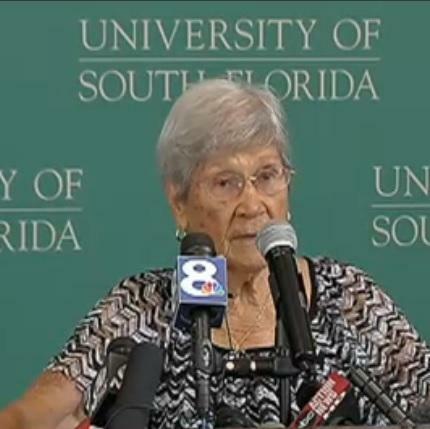 University of South Florida researchers say they’ve discovered the remains of five more people than previously thought on the grounds of the now-closed Dozier School for Boys. Those looking for answers about what went on at the former North Florida reform school call it a bittersweet victory. It’s been nearly two weeks since anti-Stand Your Ground law protesters began occupying Florida Governor Rick Scott’s outer office demanding he call a special session. This week, capitol police divulged what it’s costing taxpayers to let the group stay. Now, some are asking if they’ve overstayed their welcome. The University of South Florida could ask a judge to intervene if the school’s latest request to unearth the remains of boys believed to have died at the infamous Dozier School for Boys is denied. USF officials are first asking Florida Secretary of State Ken Detzner to reconsider his earlier denial of their exhumation permit request, before the matter goes before a judge. 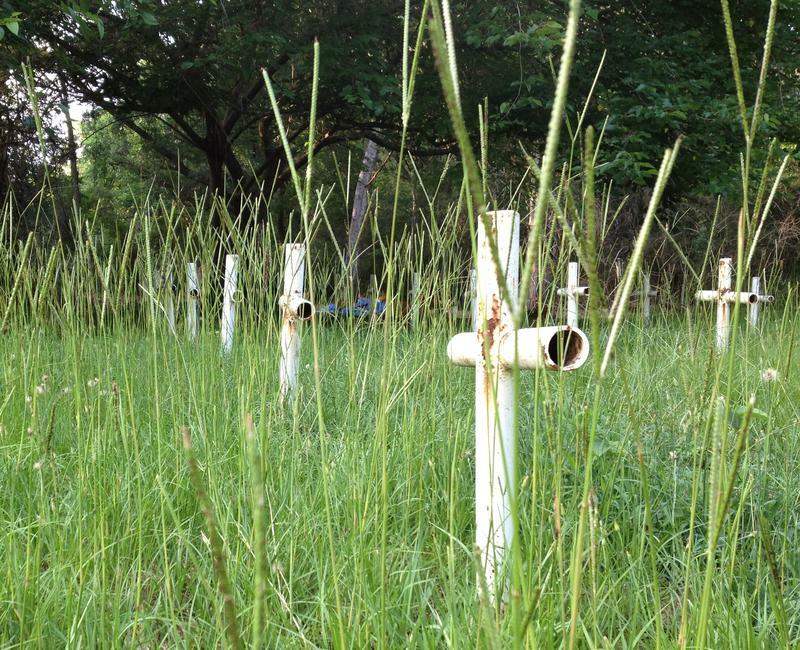 The University of South Florida is not backing down from the state’s denial of a permit to search for more unmarked graves at the infamous Dozier School for Boys in Marianna. 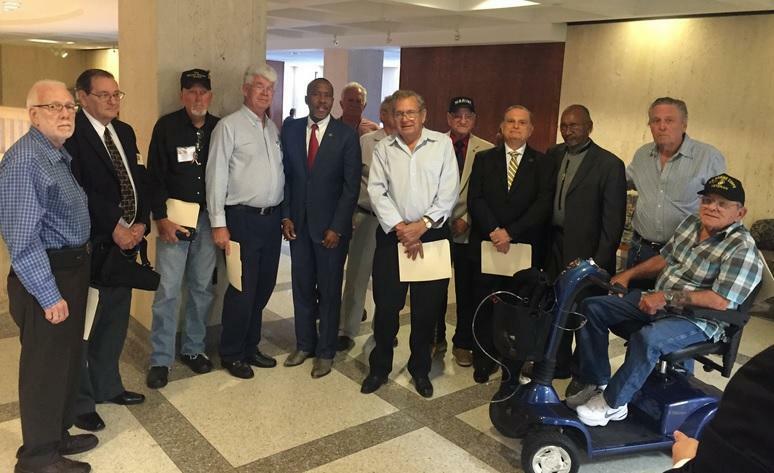 USF researchers, with the help of Attorney General Pam Bondi, believe they may unearth the remains of more boys believed to have died due to the alleged abuse received at the former North Florida reform school. UPDATED Wed., Aug. 1, at 6:36 p.m. The formation of Florida’s 12th and newest public university, Florida Polytechnic, comes after protests from several lawmakers and many at the University of South Florida, whose polytech program is being phased out with the creation of the new university. On Wednesday in Orlando, Florida Polytech’s board of trustees met for the first time to learn just what’s expected of them and what challenges might get in their way. 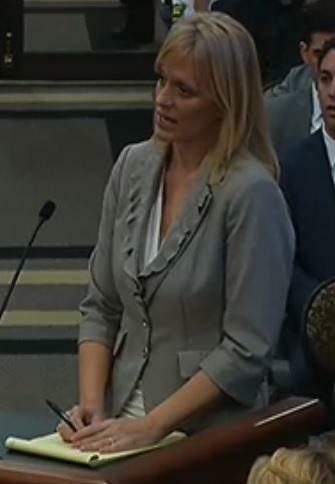 The Florida Senate and House could begin budget negotiations this week. Leaders have held informal talks about the differences between the two proposed spending plans. James Call reports, the Senate’s top budget writer says there are a couple of issues that need to be resolved before a conference committee will be appointed to finalize the state spending plan for next year. Lawmakers are continuing their review of higher education and talking with more of the state university presidents. The talks are happening in the House Higher Education Committee, where, as Lynn Hatter reports, differences between the schools are starting to emerge, especially when it comes to issues like tuition increases for STEM degrees.